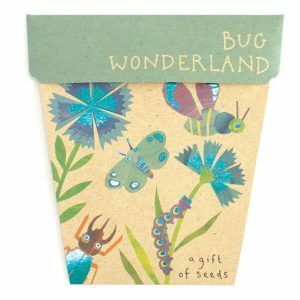 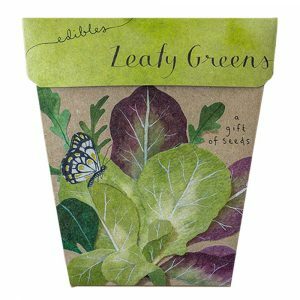 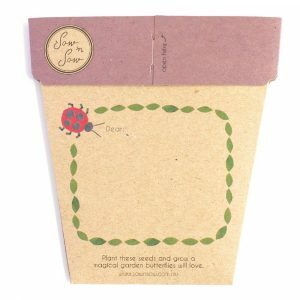 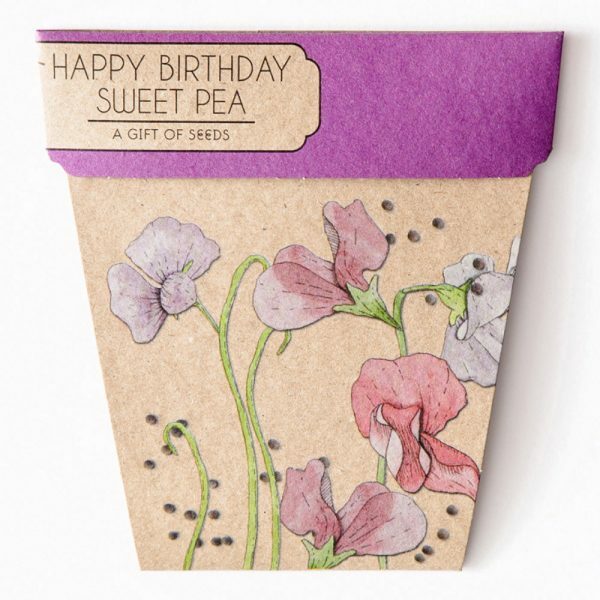 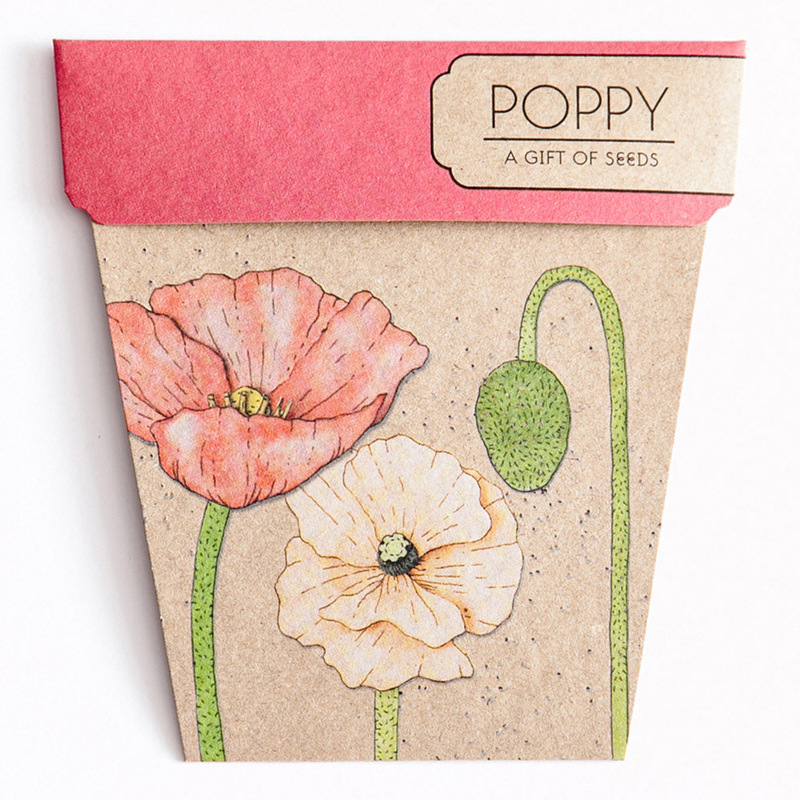 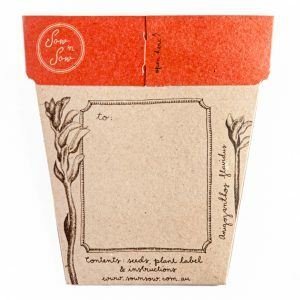 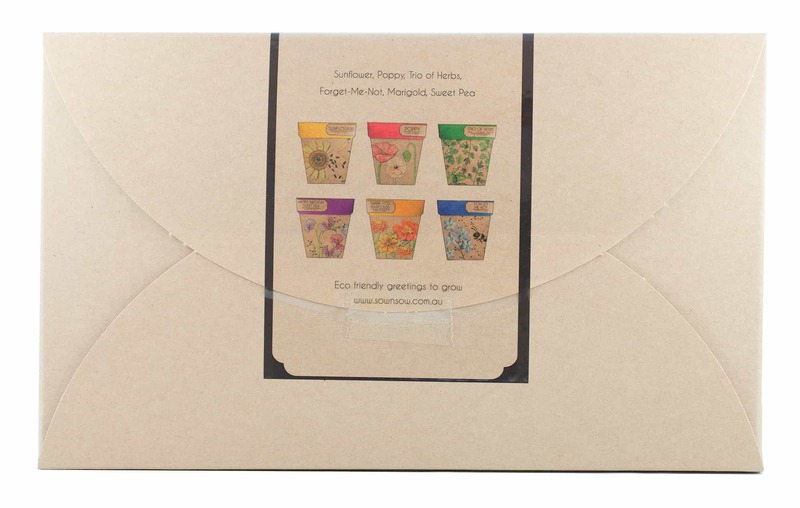 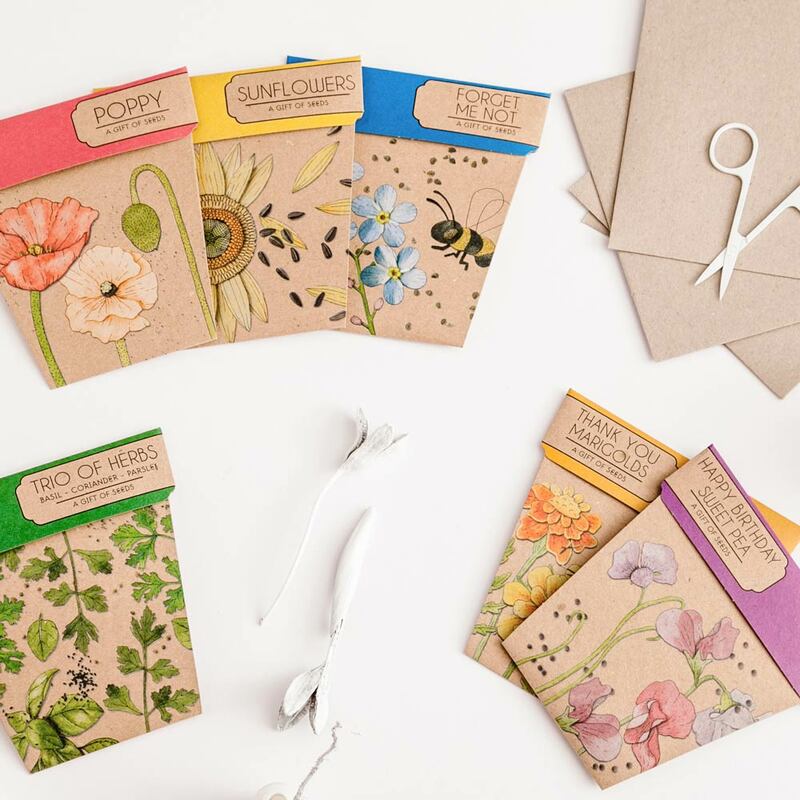 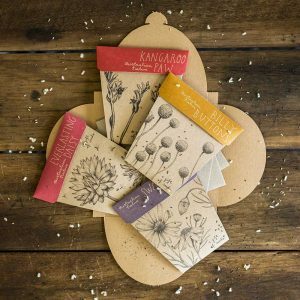 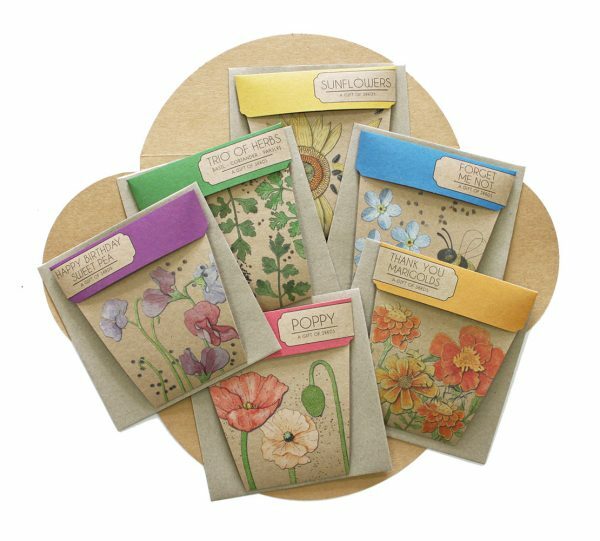 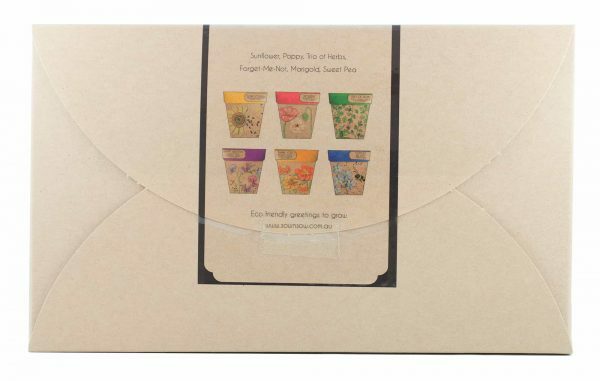 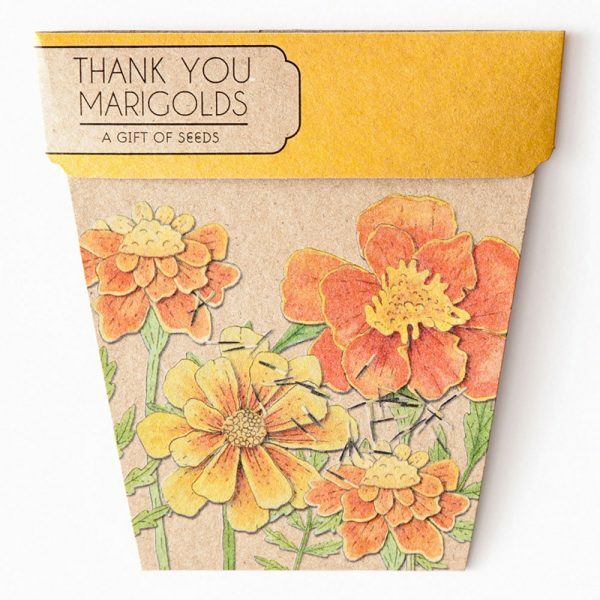 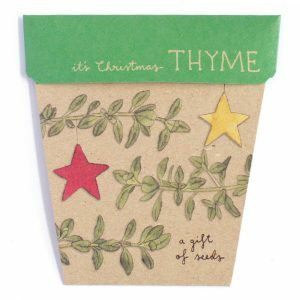 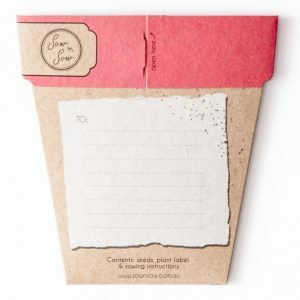 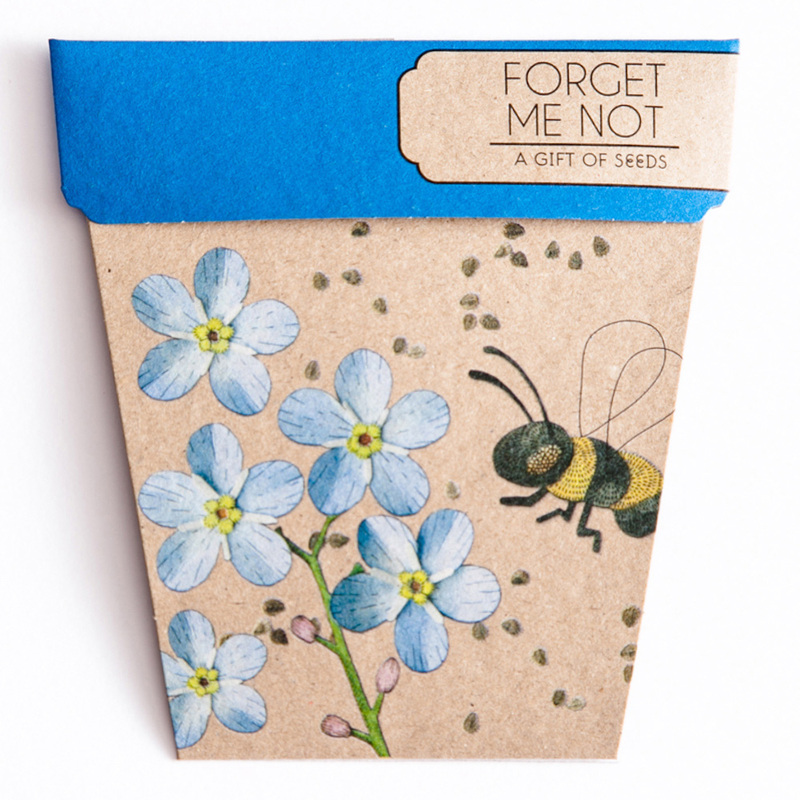 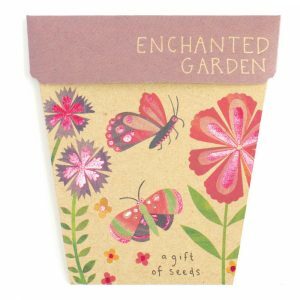 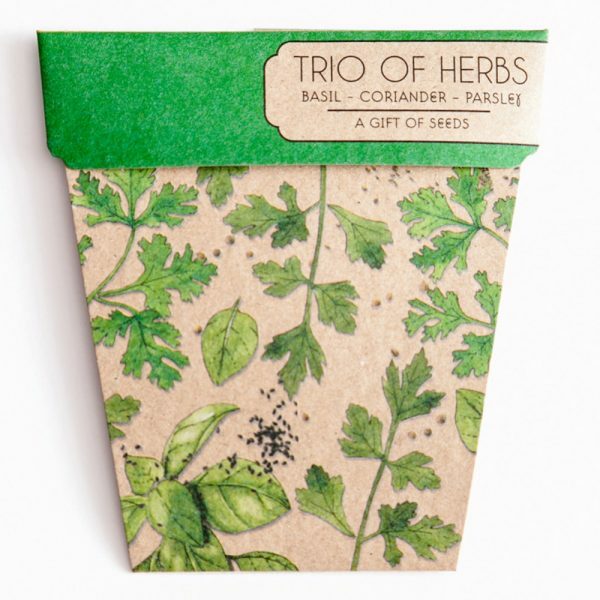 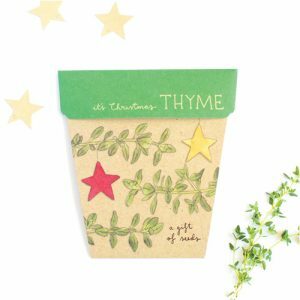 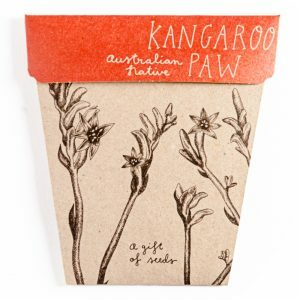 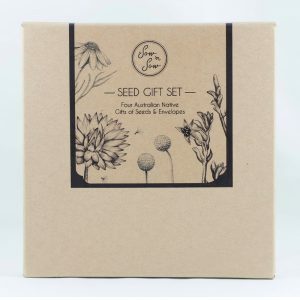 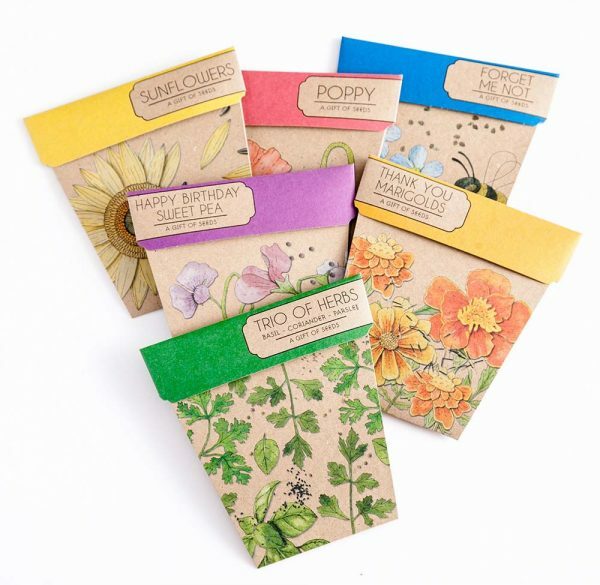 The complete original Gift of Seeds collection packaged in a recycled kraft box, with 6 recycled kraft envelopes. 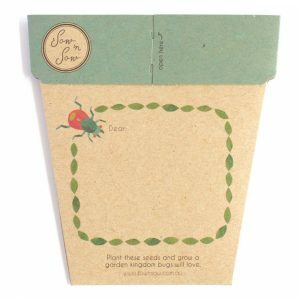 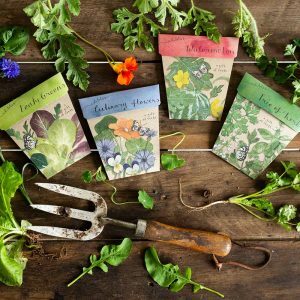 There’s a seed for every season, sowing instructions and a plastic plant label inside each packet. 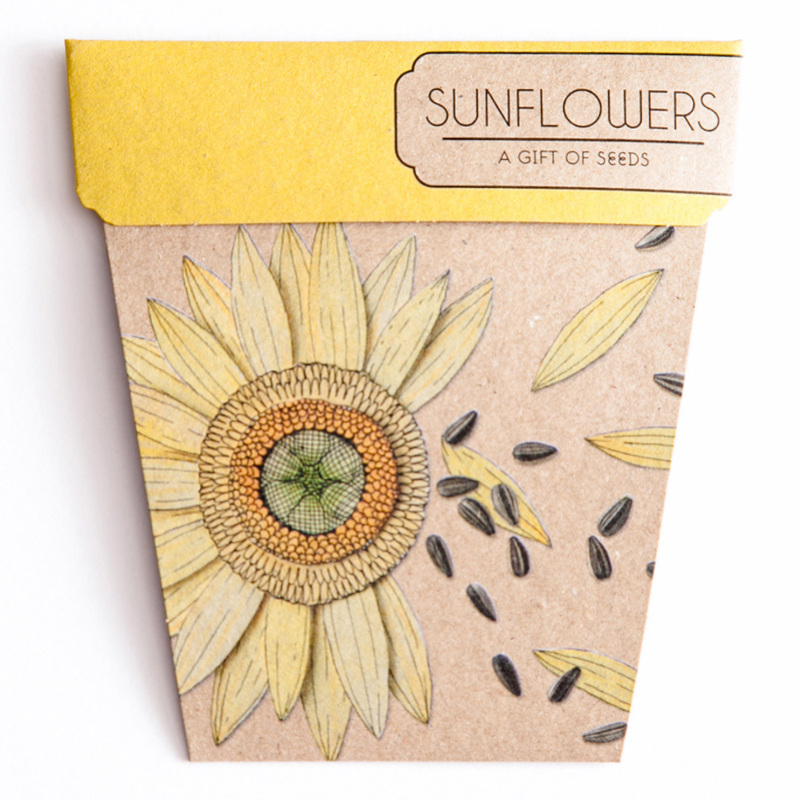 Each packet features beautiful illustrative artwork by Daniella Germain. 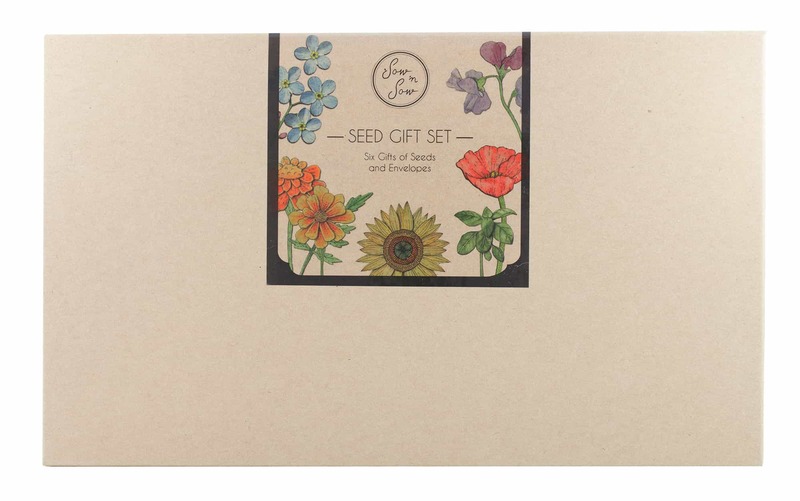 The box set includes Sunflower, Poppy, Forget-me-not, the Trio of Herbs and the two occasional packets; Happy Birthday Sweet Pea and Thank You Marigolds.